Are you looking for undertile heating or underfloor heating Auckland? Heat a Room are the home heating NZ specialists. We are the place for electric under tile heating and underfloor heating Auckland solutions. If you are building or renovating in Auckland and are interested in a cost effective home heating system for kitchens, bathrooms or entrance ways, contact Heat a Room for an installation quote. Underfloor heating is an inexpensive means for heating a home. Heat a Room applies InsOfloor, an insulating primer, to reduce heat loss and reduce running costs by up to 20%. 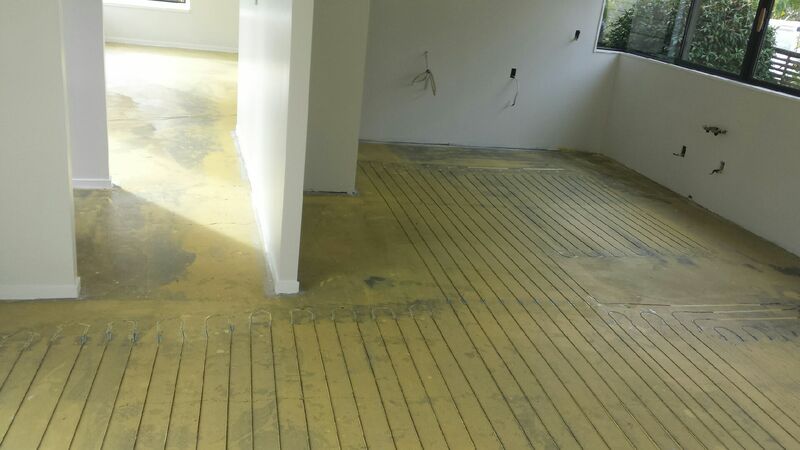 We are the sole importers of InsOfloor; no other New Zealand installer applies the sealant to their underfloor heating installations to provide a 20% reduction in heat loss. 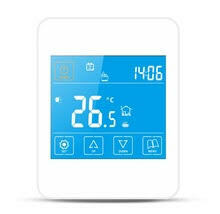 Our underfloor heating system can be easily controlled by a touch-screen thermostat. Temperature levels can be altered for different times of the day to ensure your family is warm in the Winter and cool in the Summer. The thermostat can be configured to run on a seven day cycle; so you can warm the house at different times of the day to fit your family’s routine. Electric underfloor heating has never been so inexpensive to install. See our undertile heating cost of installation calculator. Underfloor heating is the perfect option for your family, if you want a warm and healthy home all year round. We are looking for dealers for our InsOfloor sealant and underfloor heating system. 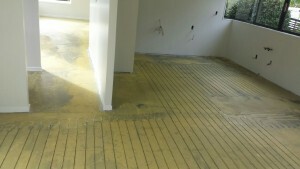 Heat a Room are licensed as the sole importer of InsOfloor, a sealant that radically reduces heat loss. Find more information on the underfloor heating Dealers and Agents page, and contact Patrick.